Manufacturer : CRE CHEZ Cosmetics Co.,Ltd. This paste-type gommage for the nose can completely clean off unsightly blackheads and dead skin with one to two treatments per week. - It is blended with La Mer Powder. On top of being highly adsorbent, it has the characteristic of having variable charge. It generates negative ions, removing sebum and dirt that clog pores, and also has the scrubbing effect of removing dead skin. Furthermore, by generating weak static electricity, it promotes and activates the metabolism of the skin. In addition, thanks to a rich mineral content, it is excellent in terms of moisturizing ability. - It tightens pores with a combination of highly moisturizing Tremella fuciformis polysaccharide powder, and an algae extract blend taken from three kinds of seaweed. - As an effect of ginger rhizome extract, the nose gradually becomes warmer within the pack, making the pores easy to open, and completely adsorbing dirt. - Through the synergistic effect of beads with a strong presence of mannan (from devil's tongue), and granulated La Mer Powder, it gently scrubs away dead skin when you rinse it off. 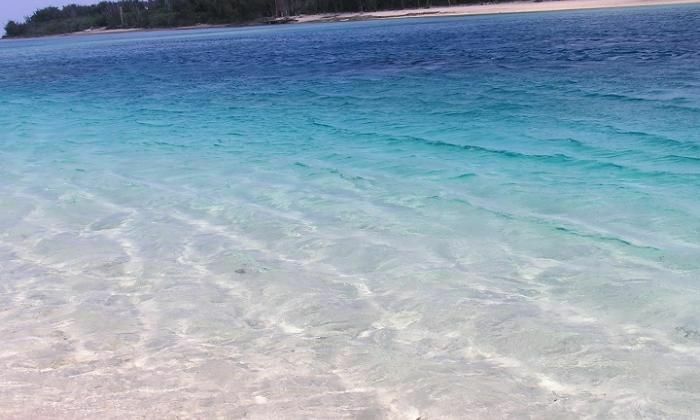 - It is made using deep sea water from Okinawa and Kumejima, which, along with La Mer Powder, supplements minerals within the pack. - It refreshes and cleanses dirty pores, and furthermore softens and moistens the skin of your nose. It will “de-strawberry” your nose. 1. On clean skin with moisture wiped away, apply generously to the nose (including around the sides). 2. After letting it sit for about three minutes, gently massage the treated area with the pad of your finger (about 10 seconds). 3. Rinse completely. Otherwise, wipe with a cotton pad moistened with lotion or water. Please use soon as possible after opening. Pore care pack designed especially for the nose by "Poreless Labo", Japan's first pore care specialist shop that has already looked after over 160,000 people in Japan. Poreless Labo has been well established in Japan and there are more and more people having trouble with their pores due to hotter, more humid Asian countries outside of Japan. Poreless Labo has developed beauty products based on 160,000 individual cases and this nose pack is the most popular item in Japan. 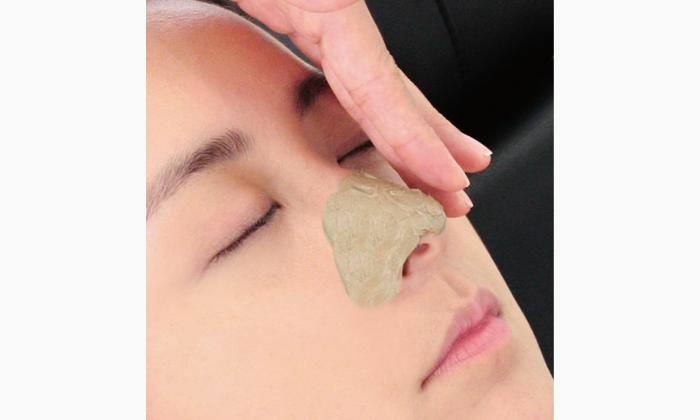 It is easy to use to make the nose pores clean. 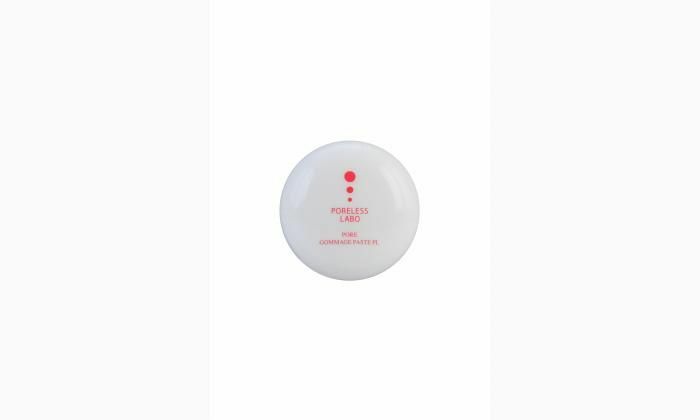 This product is manufactured by CRE CHEZ Cosmetics Co., Ltd. of the Strois Group, with Strois Co., Ltd. (founded 22 years ago) at its center. The Strois Group is a comprehensive group of cosmetic companies which consistently conducts everything from product planning, development, and manufacturing, to sales at in-house salons (about 80 stores), wholesaling to salons of other companies (about 400 stores), and sales to cosmetics shops (about 200 stores). 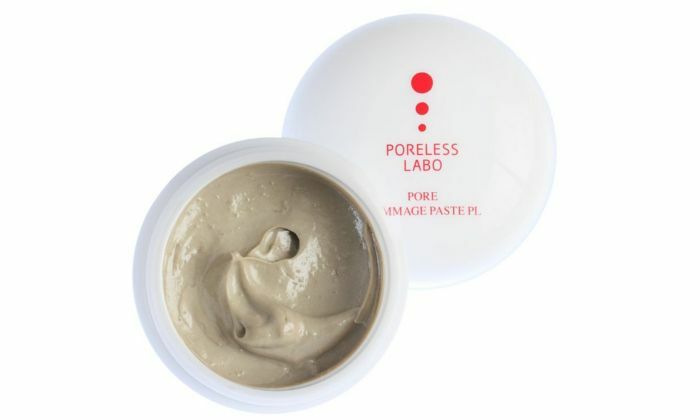 In recent years, the pore care cosmetics series "Poreless Labo" has become extremely popular in Japan. Đã dùng thử 1 thời gian. Sản phẩm rất tốt. Phần mụn đầu đen chỗ mũi giảm đáng kể. Sản phẩm dùng tốt, sau khi sử dụng không bị khô da vùng mũi, mụn đầu đen giảm rõ. Tuy nhiên vẫn chưa thấy hiệu quả se lỗ chân lông.